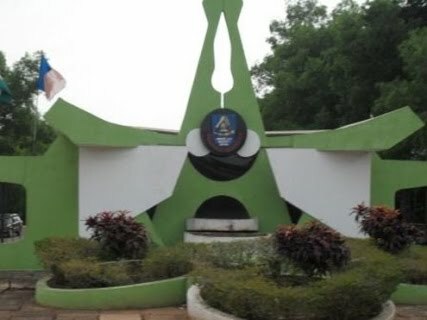 The Ambrose Alli University, AAU Post UTME Result of candidates who participated in the aptitude test for the 2018/2019 academic session has been released and published on-line. All the Candidates who participated in the Post UTME screening exercise of Ambrose Alli University (AAU), Ekpoma, for the 2018/2019 academic session are hereby inform that the result of the screening exercise has been released. Step 3. Then click on the “Send Login Credentials to email address” button. Note: Your application record will be looked up and an email with your login credentials will be sent to the address provided. We will inform you when AAU Merit Admission List for 2018/19 is released.